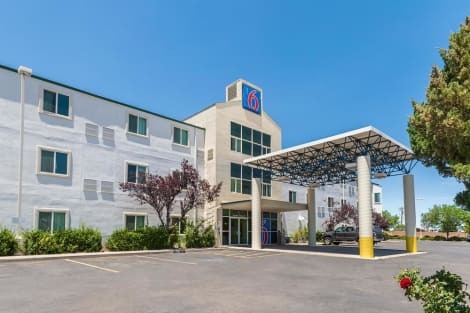 A stay at Motel 6 Cedar City places you in the heart of Cedar City, within a 5-minute drive of Adams Shakespearean Theatre and Southern Utah Museum of Art. 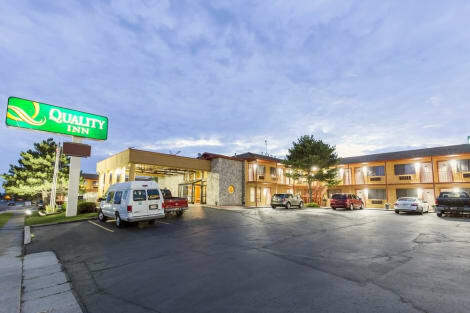 This motel is 30.9 mi (49.8 km) from Brian Head Ski Resort and 1 mi (1.6 km) from Southern Utah University. Enjoy recreational amenities such as an indoor pool and a fitness center. 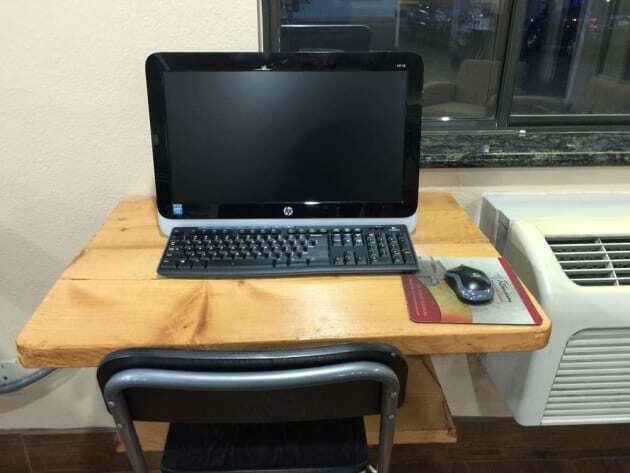 Additional features at this motel include complimentary wireless Internet access, a fireplace in the lobby, and a picnic area. 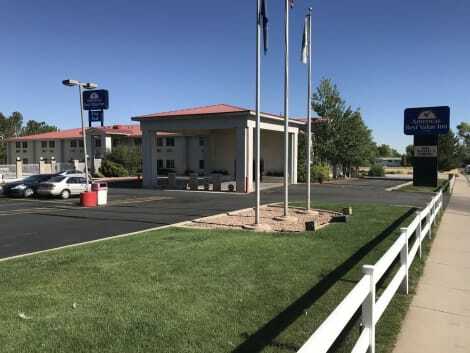 When you stay at Abbey Inn in Cedar City, you'll be near ski lifts, within a 15-minute walk of Southern Utah University and Adams Shakespearean Theatre. This hotel is 30.9 mi (49.7 km) from Brian Head Ski Resort and 0.8 mi (1.2 km) from Southern Utah Museum of Art. 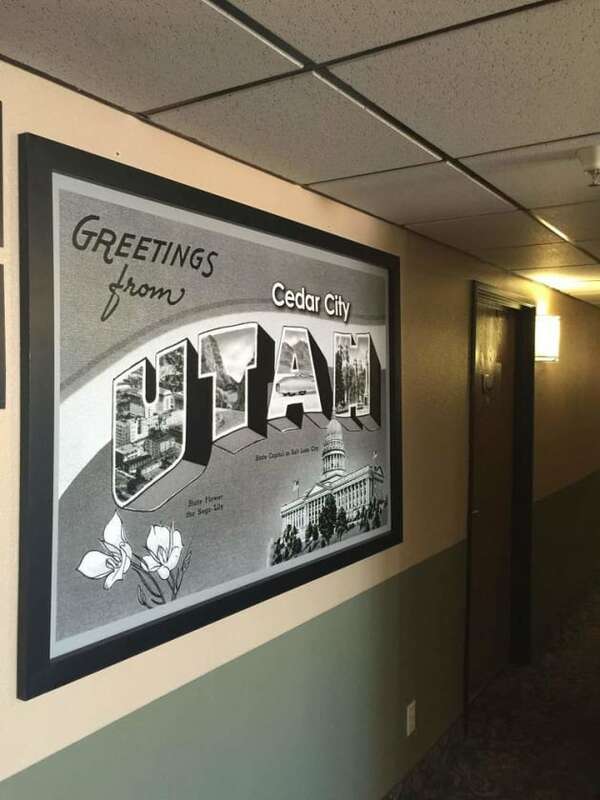 With a stay at Best Western Town & Country Inn, you'll be centrally located in Cedar City, just a 4-minute walk from Veteran's Park and 9 minutes by foot from Southern Utah Museum of Art. This eco-friendly hotel is 30.6 mi (49.2 km) from Brian Head Ski Resort and 0.5 mi (0.9 km) from Frontier Homestead State Park Museum.